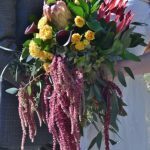 Choosing the flowers for your wedding is not an easy task; actually choosing the decoration could be one of the biggest challenges to your marriage. It is common for couples to choose a theme to facilitate the choice of the decoration of their wedding. This theme can be reduced to a combination of colors for decoration, but you can also define each and every one of the details of your wedding. 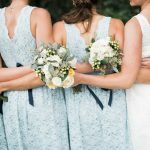 In these cases, it becomes the theme of the wedding: from the flowers to the invitations, to the decoration of the cars, the style of your dress and many other things. 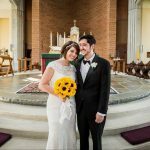 Why not choose a theme for your wedding? It will amaze all of your guests and you will enjoy that magical day. 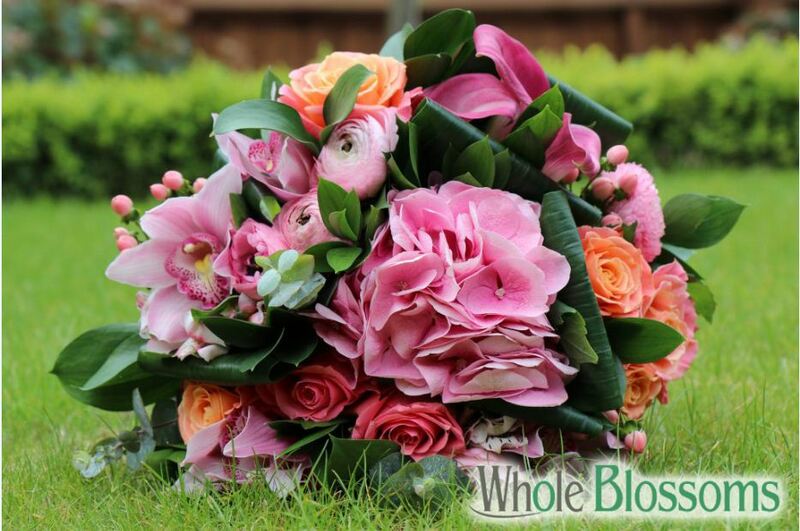 With wholesale flowers, you can choose a theme and start the decorations with style and magic. 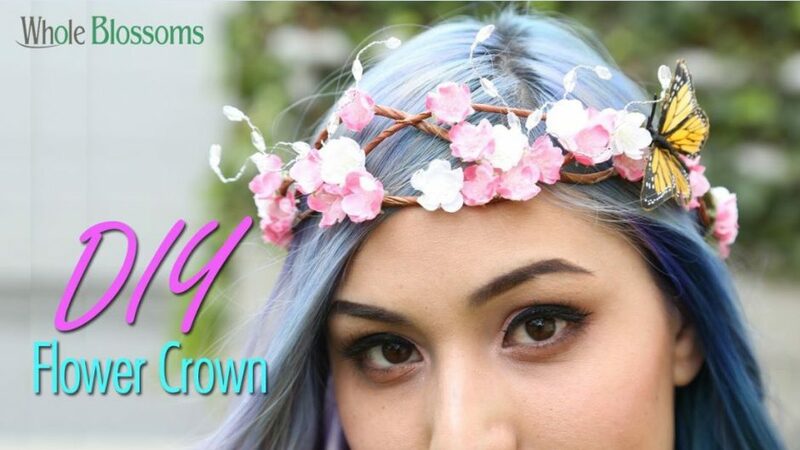 The epitome of romance flower crown which personifies all beautiful and being able to wear a pretty, felicitous spray of wedding flowers can make any women feel like a queen. This trending boho style flower crown, one can spot beautiful flower crowns in weddings and we admire them all. Outdoor wedding decors look fabulous if you the right way to decorate them well. The decor does not have to be expensive to be specific. You just have to be witty in some cases. 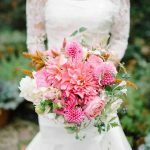 You will have your wedding planner, floral designer by your side when you are planning unique ideas for your venue decoration. 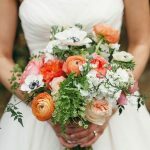 If you plan on having your wedding outdoors, we say that you experiment using diy wedding flowers and bring out your creative ideas as much as possible and see what great results it brings! Planning for a wedding or party with décor that will mesmerize the guests? Well, you have come to the right place. The guests come in parties or weddings to have a relaxed time where they can sit, enjoy their drinks and chit-chat with friends and family. Definitely chairs in the get- together have an important role to play in matching with the decorations and grab the attention of the guests. We came up with some unique ideas for your chair decoration. It involves something with bulk flowers, something with beautiful fabric and something for you to improvise. Back in the days, chair decors were probably not that high a priority during wedding preparations. However, times have changed and so are the trends with them. 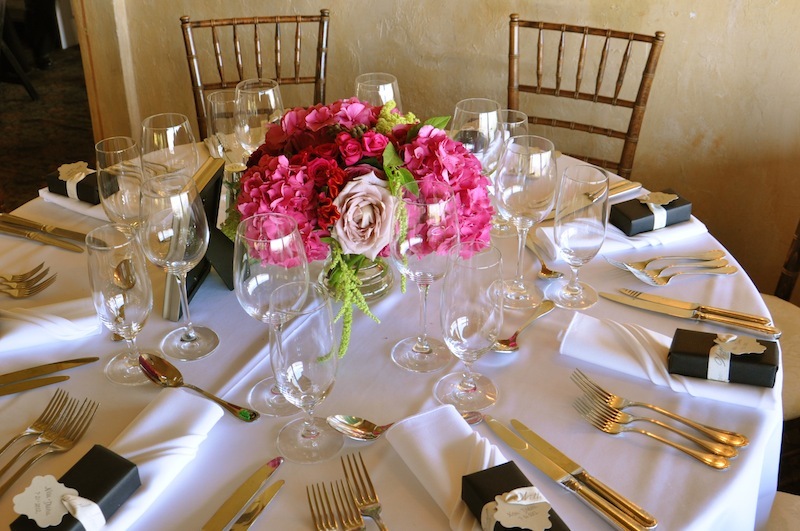 Therefore, keep in mind about the chair decors while planning the wedding decoration budget. If you are a connoisseur of floral art and decoration, you have come to the right place. When it comes to wedding décor, we simply love the idea of adorning the entire place with flowers and making the venue look ecstatic than ever! Browsing through websites such as wholeblossoms.com will give you plenty of inspiration for your flower-filled wedding. A wedding is the perfect occasion to get innovative with flower decors. You can use our ideas and add something of your own to create a flower filled wedding celebration you desire. Weddings beautifully cherish and celebrate the vows and promises between two hearts. Part of creating a joyous wedding experience involves proper planning and organization of details that smoothly pans out on your big day. An estimated and detailed list of things to frame, plan, and accomplish can help you to have an exceptional day without any hurdles. 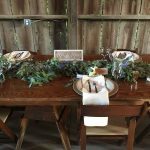 For a day that you will surely cherish and remember for years to come, read along to find out some simple yet unusual ways to organize your wedding day for it to be as magical as you pictured it to be. Every girl in this world, some or the other time, dreams of a pretty sophisticated yet outstanding wedding day with a perfect partner. It may not be extravagant but at least graceful enough that they could cherish the wedding day for the rest of their lives. This ceremony is one of the most important things in everyone’s life, so it deserves to be unique enough. So, here we bring the most captivating ideas for your beach wedding which would make it a day, remarkably special forever. Weddings are a beautiful affair, made more enchanting with an entrancing decoration. One of the most common thing about all weddings is the flowers. 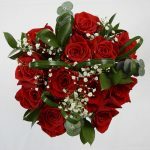 It is a difficult task deciding on the type of flowers you want to buy. You can search for days on end and may still not be able to find the floral arrangements you are looking for or may find them to be out of your budget. To avoid this, try to find the best places to buy bulk fresh flowers. 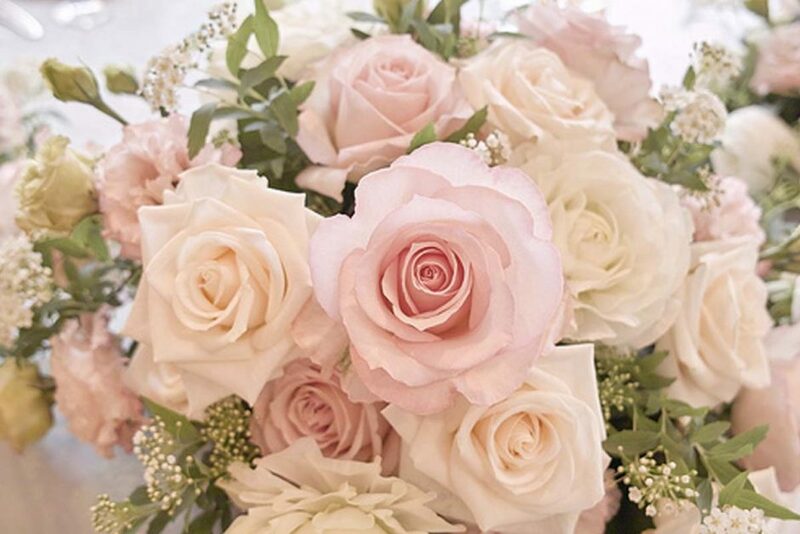 Here are a few tips to keep in mind while selecting flowers for your big day. Surely it is a big day for you and you want everything from wedding venue to your wedding outfit to turn out to be perfect. The race to perfection causes immense stress and pressure among bride-to-be. Calm you down all you need to worry about is your dark circles and fading skin because of the stress and not about these preps because we promise to make this day worth remembering for you by using the right tips and tricks. Rather than spending your day pondering about ways to please your guests, or is your caterers are present on time, or is your footwear perfect for the occasion keeping in mind the weather you should spend your days thinking about your life ahead- a happy beautiful life and you will spend your entire night stress free chilling with your family and friend. To turn your dreams into reality use these hacks available. 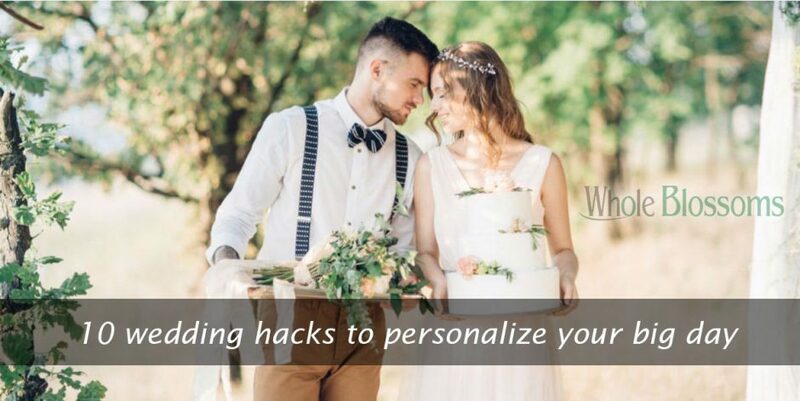 To enhance your happy moments and make your wedding preparations easy, we have summed up some highly useful and practical tricks that every bride-to-be should take into account. Hydrangeas are an absolute wedding flower staple. Alone, they can create simple arrangements, full of volume and awash in color. With other hydrangea colors, they can add an abundance of texture, effectively amping up the value of the other flowers in the centerpiece. 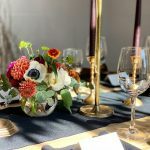 As you can see from the centerpieces above and below, an arrangement that large full of just roses and orchids might end up being cost prohibitive, but by adding large hydrangeas, it has all the size and visual impact, without the increased price tag. As florist Experts puts it, they are a good value flower for both centerpieces and bouquets. While they are on the more expensive end of the spectrum, they do take up a lot of space. In other words, although they might be more costly per stem than a daisy or carnation, you shouldn’t overlook the size of the bloom in your decision.